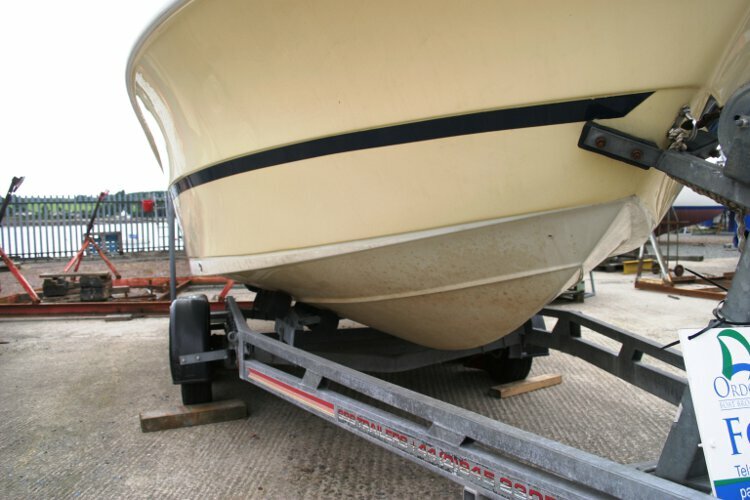 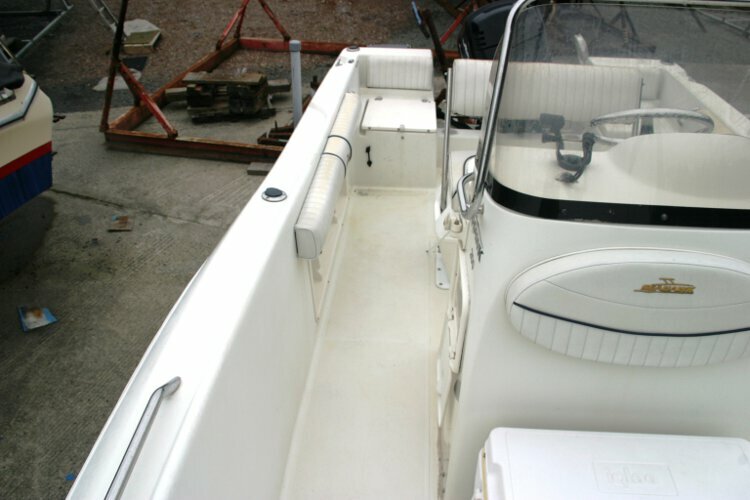 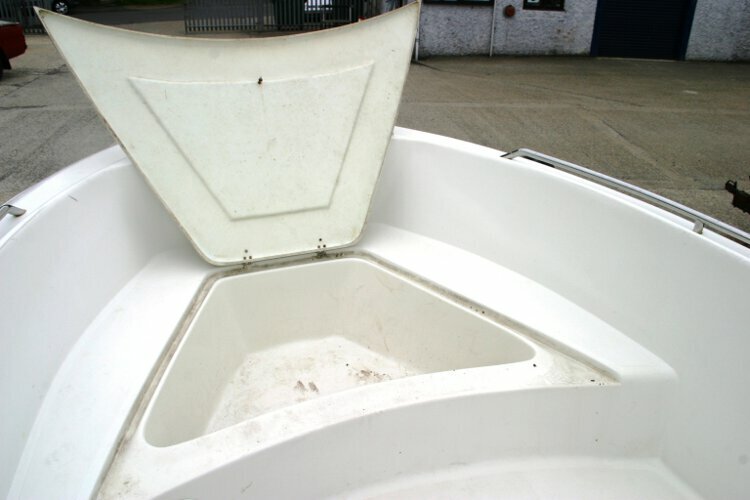 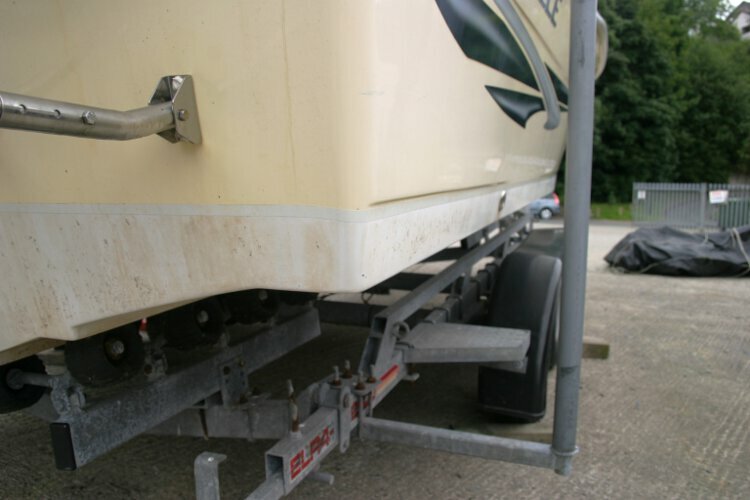 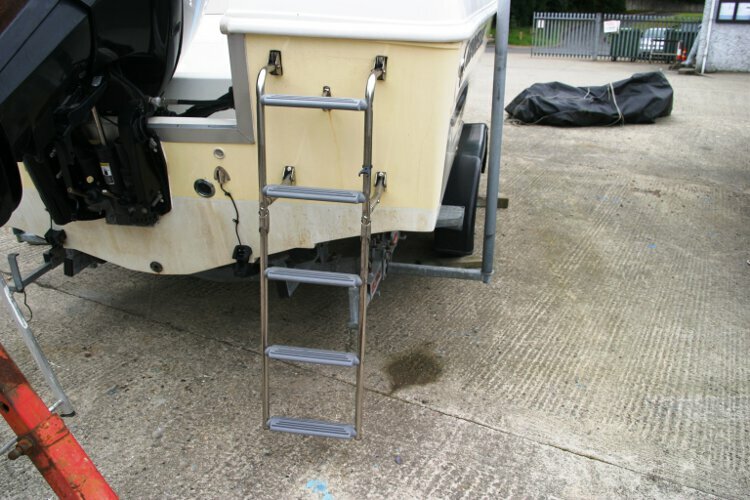 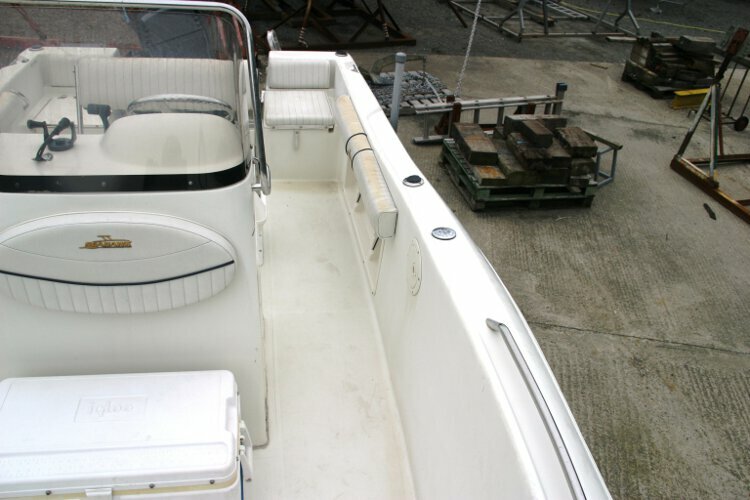 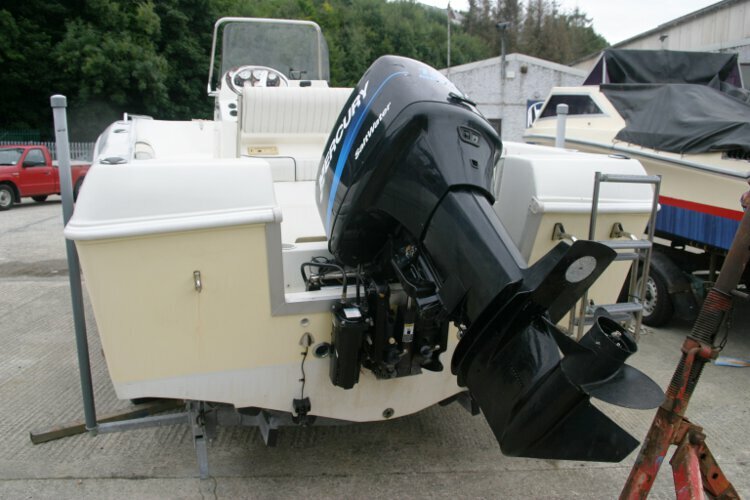 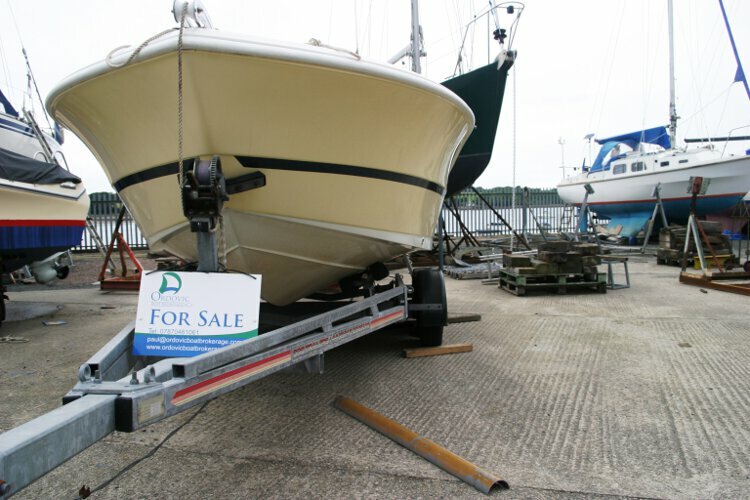 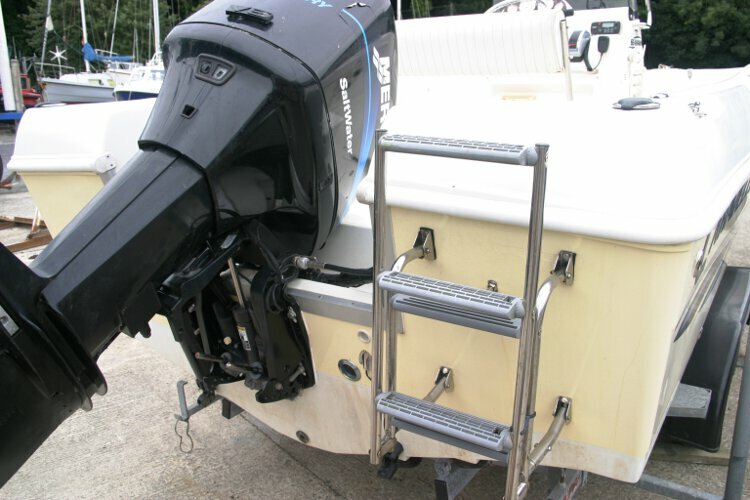 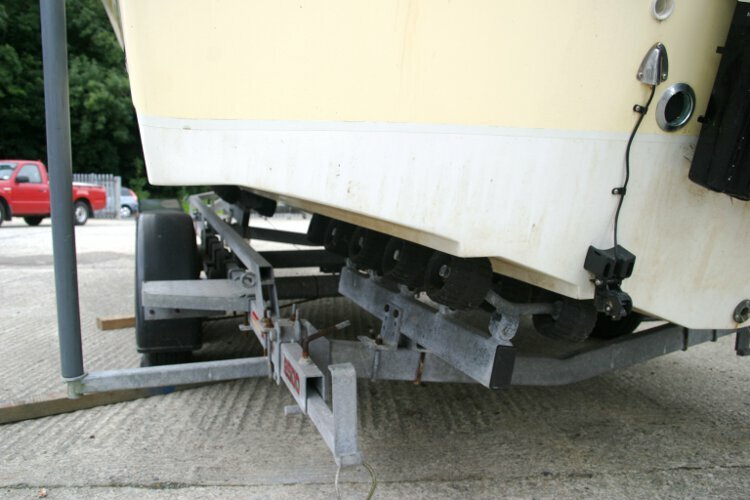 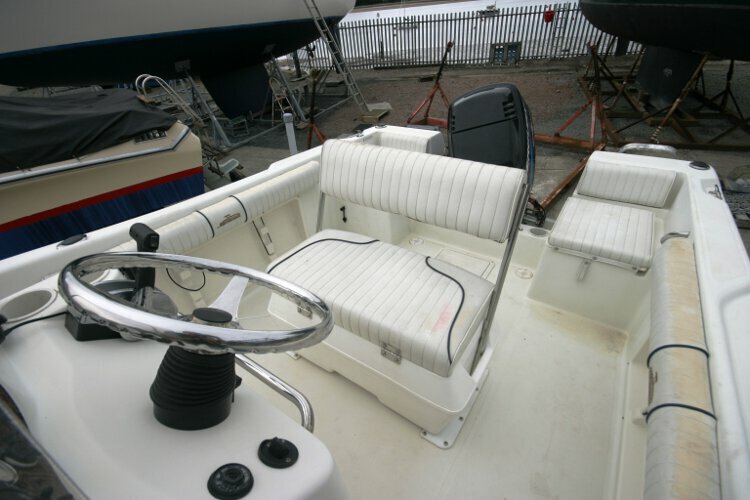 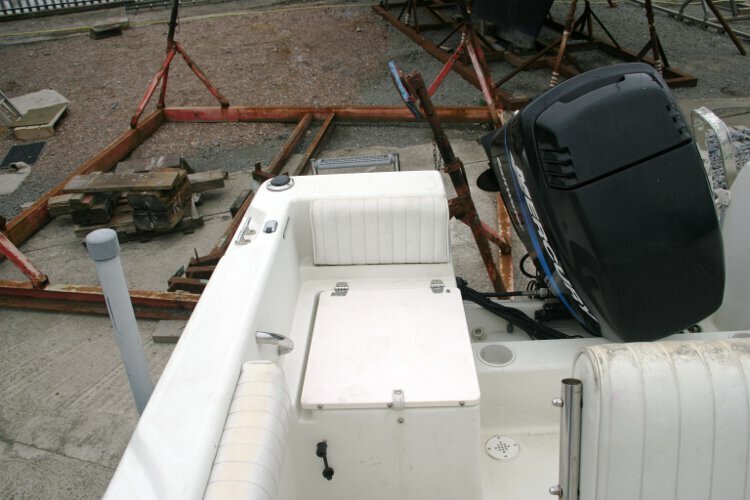 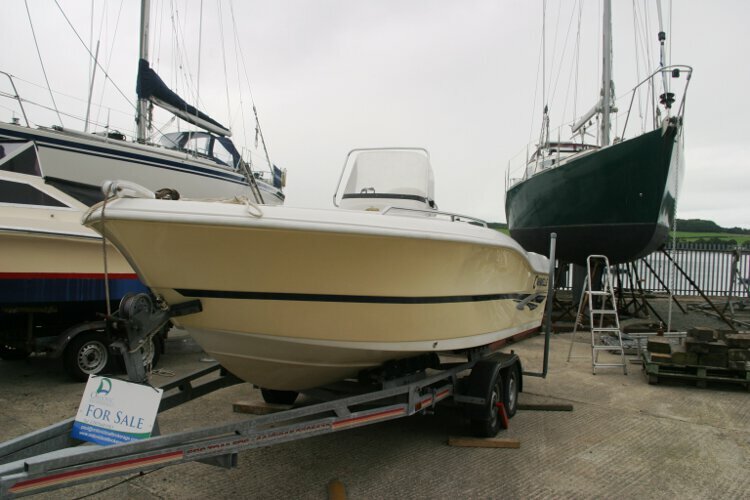 The boat comes with a powerful 150hp Mercury outboard engine and a fully braked road trailer. 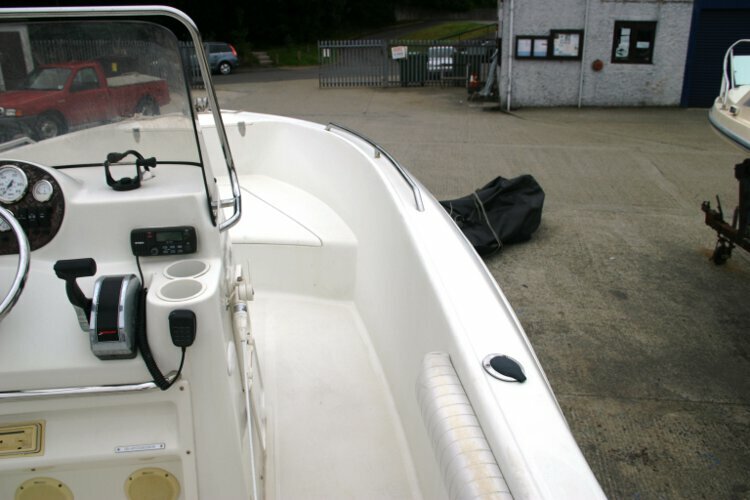 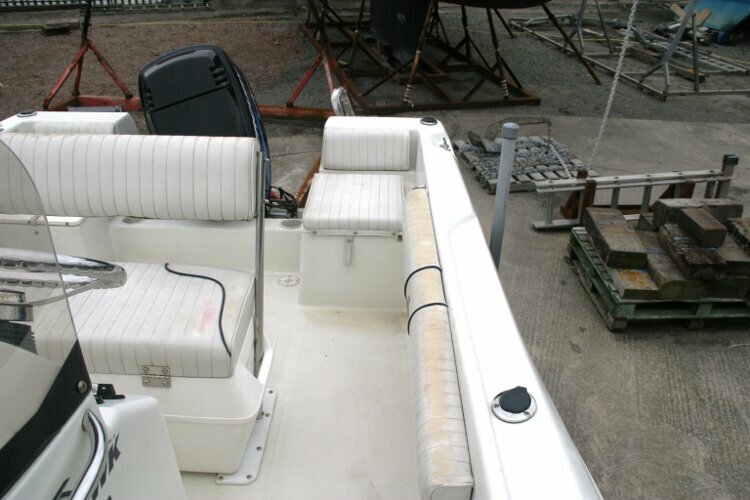 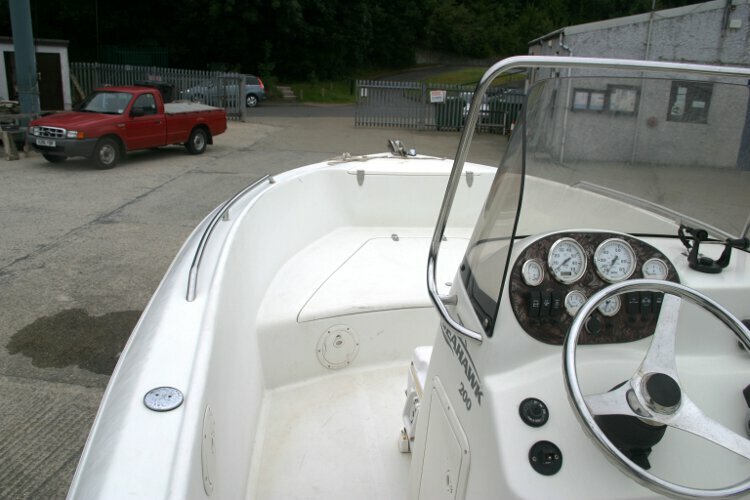 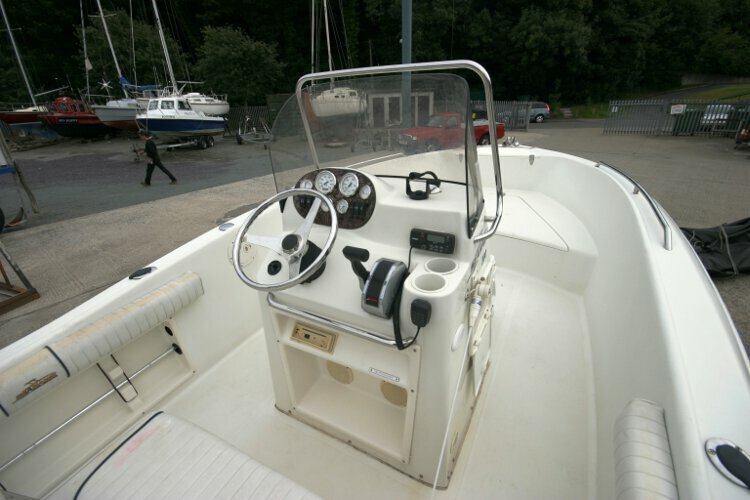 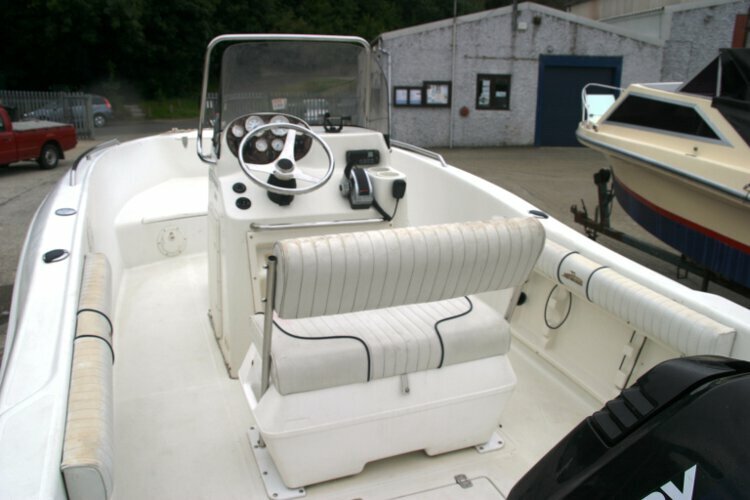 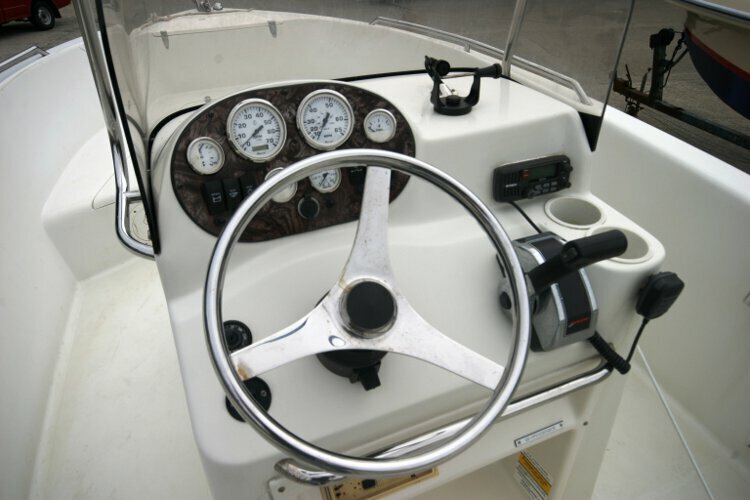 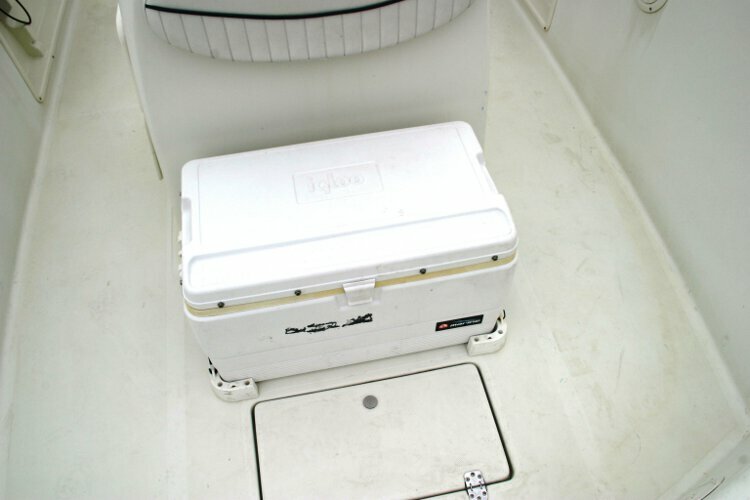 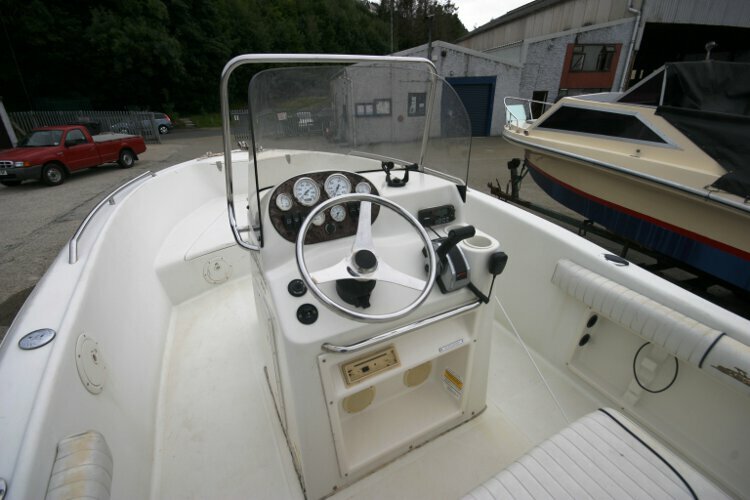 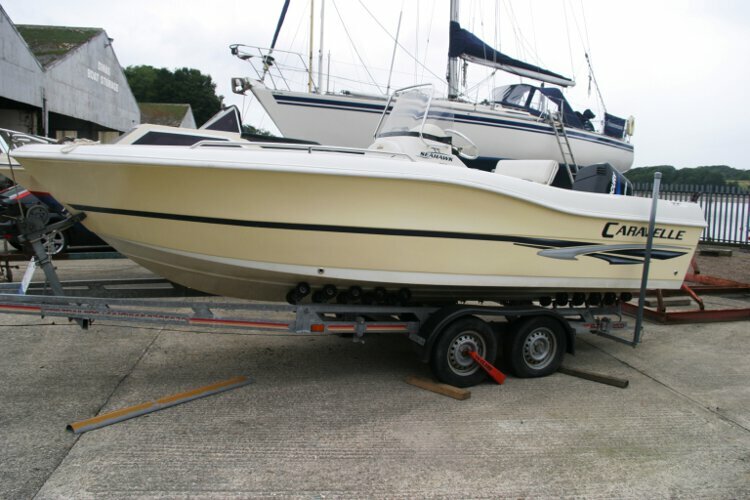 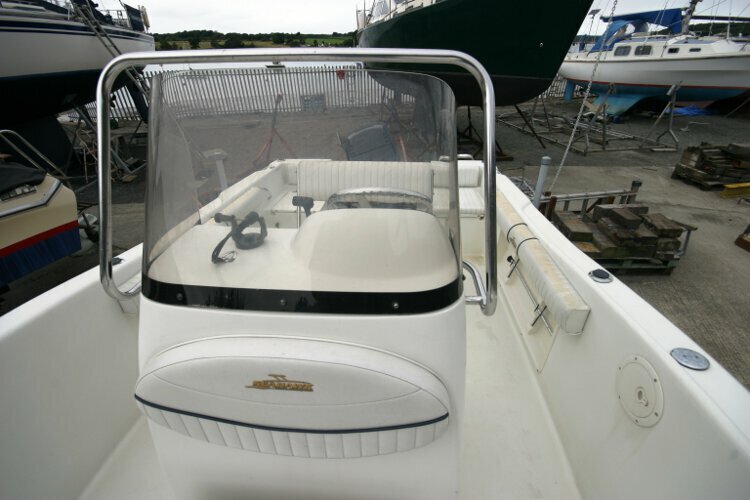 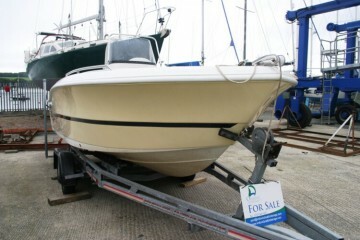 Equipped with full instrumentation, a Garmin fish finder and a VHF radio. 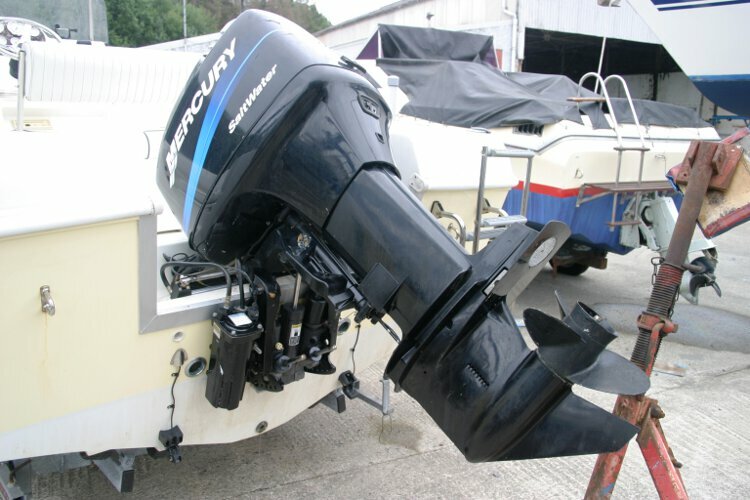 The 150 hp Mercury engine has only 100 hrs use. 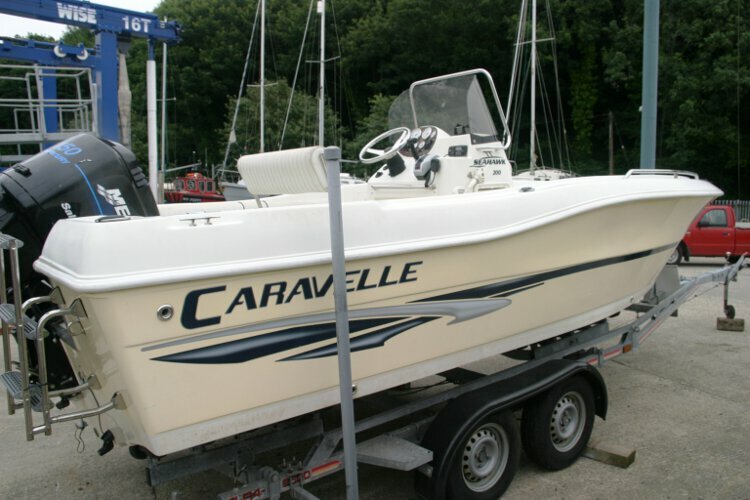 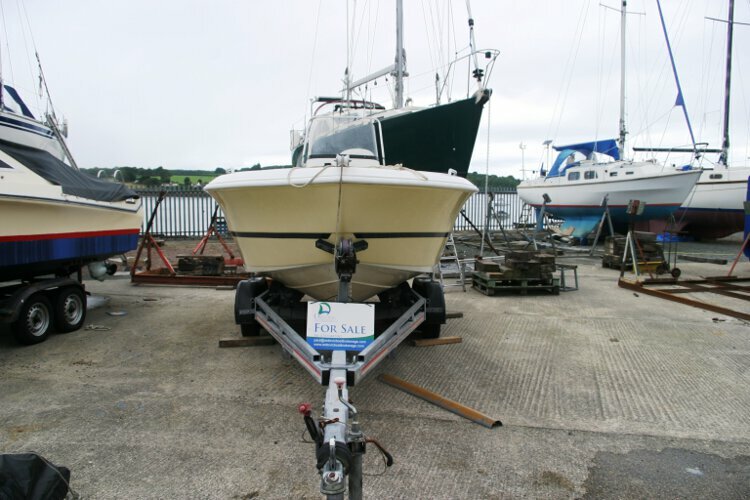 This boat is no longer for sale and remains here solely as an information resource for those researching Caravelle Seahawk 200's.